These are LED uplights to set on floor or table to highlight an area. They are multi colored, can flash multiple colors in a row or be set to one color. They do not produce heat and use very little electricity. 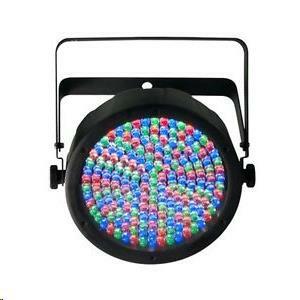 * Please call us with any questions about our light up light led sm rentals in Columbia and Jefferson City MO.